From the beginning, humanity is not an owner, but a steward of what God has created. We are first receivers, not givers! Stewardship is about how we use all that God has entrusted to our care — our time, our talents and our treasures -- so that we can love God and our neighbor. 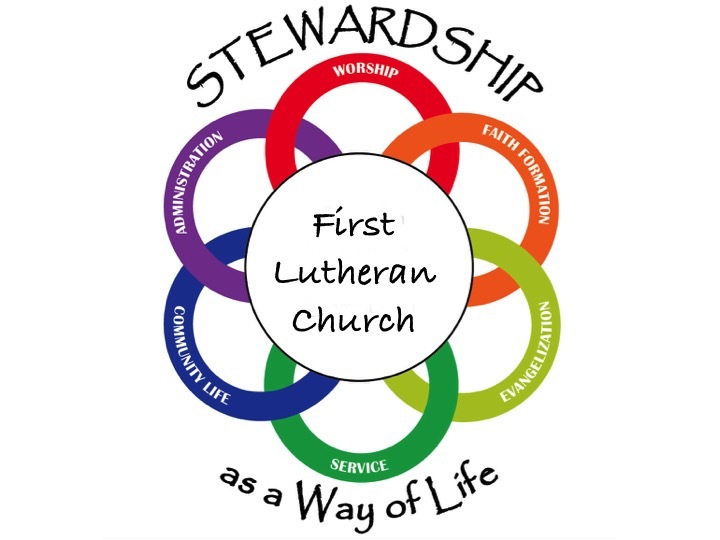 First Church’s Stewardship team focuses on creating, communicating, and administering our annual Stewardship campaign such that our congregation is inspired to share the “treasures” God has entrusted to us to strengthen our relationship with God. You determine the frequency of your automatic payment - weekly, semi-monthl or monthly. Your payment is deposited into the organization's bank account on the same day it is withdrawn from you account. To enroll please download the enrollment form and return to the church office.